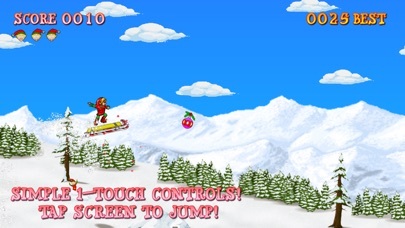 Discussion in 'iPhone and iPad Games' started by bmotron, Dec 21, 2016. 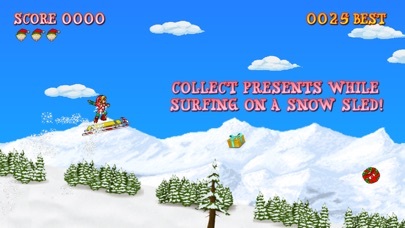 Just in time for Winter, Eddie Elf has decided to take a break from working in Santa's Workshop and take a trip down Santaville Hill on his trusty surf sled. 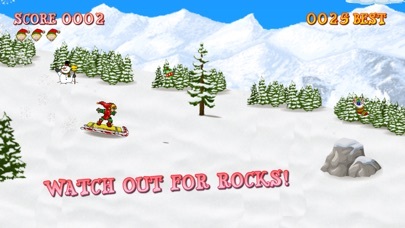 Jump over dangerous rocks while collecting the many treats and goodies along the way down! 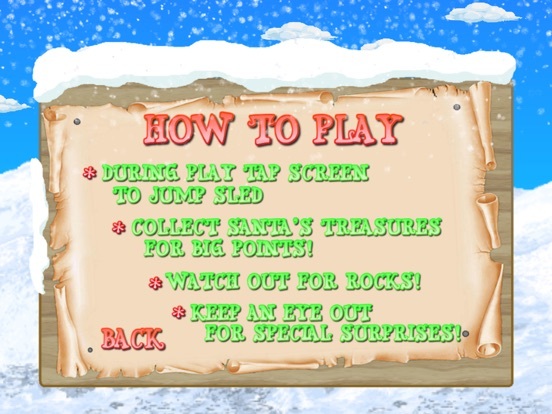 This is a warm-spirited game for the whole family that is sure to delight players of all ages. 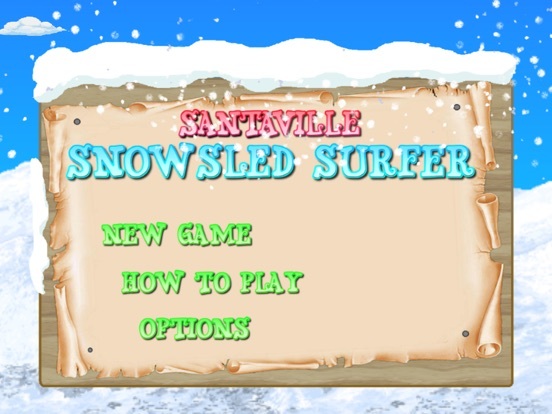 Easy 1-touch controls make this a blast for even the youngest of Sled Surfers! 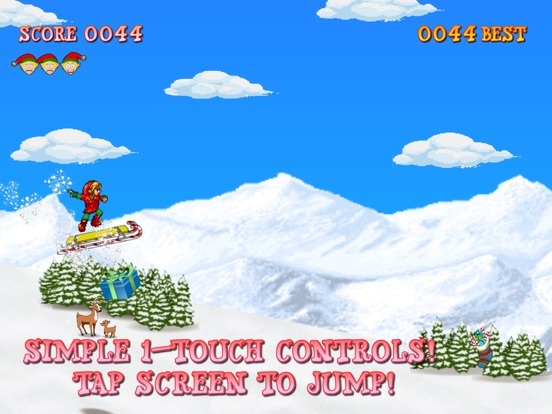 Just in time for Winter, Eddie Elf has decided to take a break from working in Santa's Workshop and take a trip down Santaville Hill on his trusty surf sled. 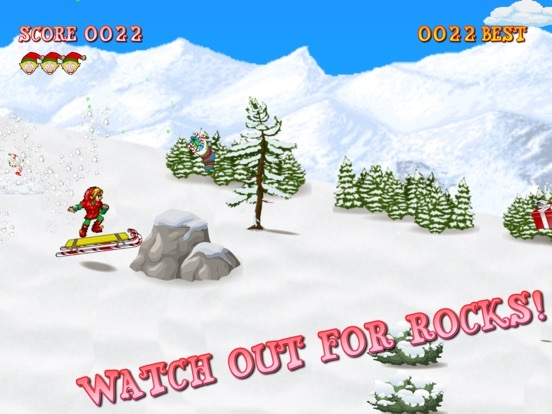 Jump over dangerous rocks while collecting the many treats and goodies along the way down! 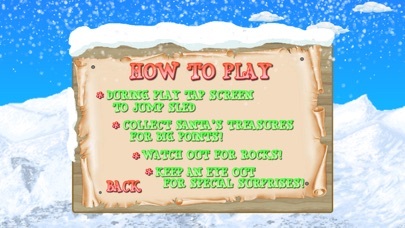 This is a warm-spirited game for the whole family that is sure to delight players of all ages. 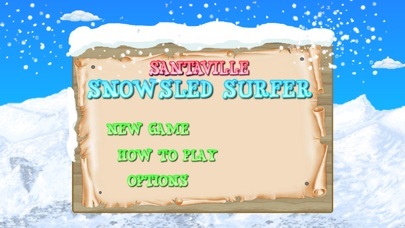 Easy 1-touch controls make this a blast for even the youngest of Sled Surfers!